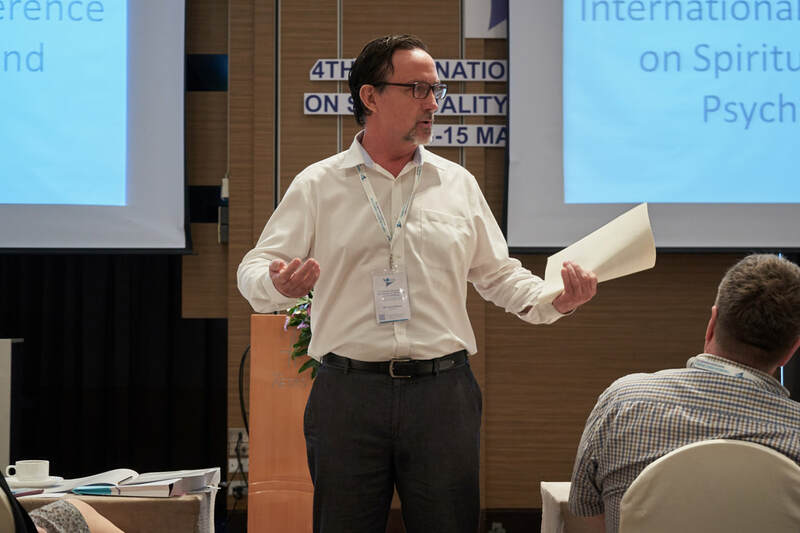 I was honoured to speak again at the Conference on Spirituality and Psychology in Bangkok recently. My presentation was entitled. “Obtaining Deeper Spirituality Through Nature” in which I outlined nature as the best pathway to achieve wellbeing and higher planes of awareness. I finished the talk outlining how Centerlife provides the perfect platform to increase one’s relationship with nature on the way to leading a happier and more spiritually aware life. A wide cross-section of international experts in the fields of psychology, psychiatry, holistic medicine, religion, and spiritualism were in attendance. It was rare treat to sit amongst a group of such talented, open minded, intellectual, and spiritually-charged professionals. Uplift and enhance your life thru nurturing the various centers of your life! The first pillar of the seven is Wellpath! 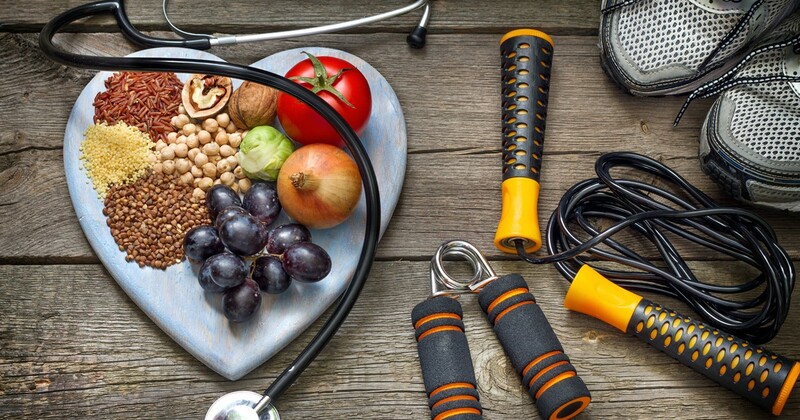 Use it’s guidelines and worksheet to improve your health through strengthening the physical centers of your life! One pillar down, seven to go! How to bring more peace and happiness into our lives? Spend more time in nature beast! The following provides steps to get closer to nature through the practice of simply sitting with and studying her. Through faithfully following this routine you will develop feeling of peace, well-being, deep contentment, and potentially even bliss. Practice the following as often as you can (at least 2-3 times a week) over an extended period of time (at least six months). Over the course of time you’ll find it easier-and-easier to dial into nature so be patient and most importantly, enjoy the greatest marvel on earth…nature herself! 1. Plan for at least 2 hours in nature (excluding travel time to your destination). Make sure to pack the things you will need to be comfortable (water, snacks, mosquito repellent, sunscreen, a mat, etc.). 2. Bring a phone but put it on silence and place it out of sight. 3. Best results usually come from being by yourself however sharing with others is also perfectly acceptable. 4. Go into the woods, a pasture, a valley, a park, or a hill. 5. Find a comfortable and quiet spot and sit. Walking on a trail is also a good way to practice dialing in. 7. Sit and gaze at the surroundings. 8. Stare at the interwoven tapestry of plants and trees about you. 9. Consider their subtle varieties and nuances. 10. Soak up the bright, almost ‘loud’ colors of its leaves and flowers. 11. 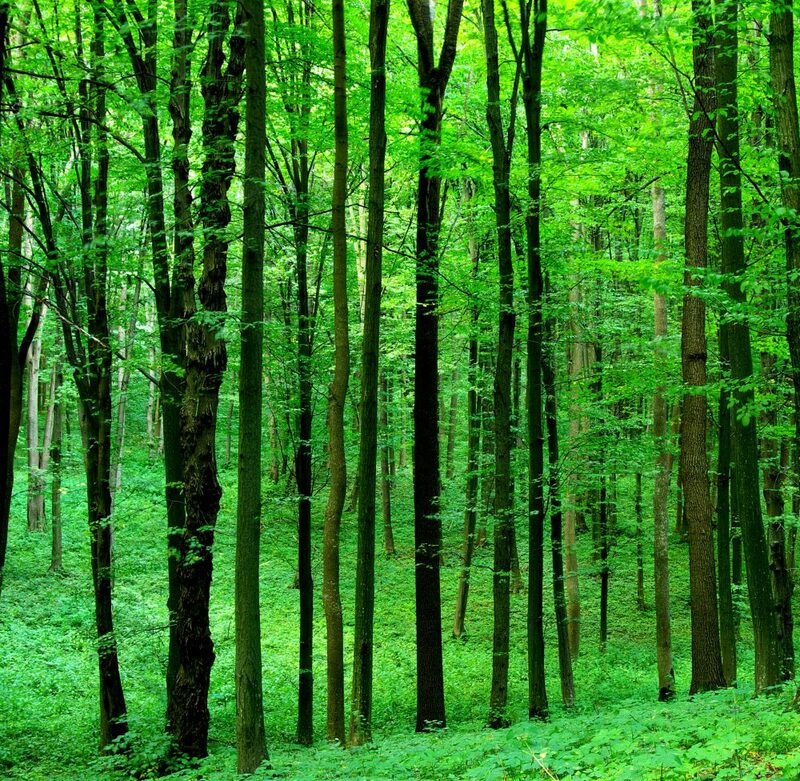 Through the limitless shades of green, recognize this as a window to understanding infinity. 12. Everything looks in place and where it should be—like a perfect scene. Even if you added one thing or took away one thing, it would still look perfect. 13. Listen to what’s going on about you. Let your eyes wonder with sights and sounds. 14. Study the shapes of the plants. Stunning radials, branches, and spirals everywhere. 15. Contemplate why the various parts and pieces of plants start and stop. What makes a plant decide to start a new branch? Why does a bud suddenly emerge and flower? What tells a leaf to start growing and stop growing in a new direction. 16. Take your time—you are not in a hurry. 17. Over 5-10 minutes time, you will begin to feel more relaxed as you dial into your surroundings. 18. The goal here is to slow down time and tune in with the mosaic of nature surrounding you. 19. Stay as long as you can or feel comfortable doing. 20. When you are complete, say a little prayer of gratitude to be able to experience, and be a part of, the miracle of being all about us. 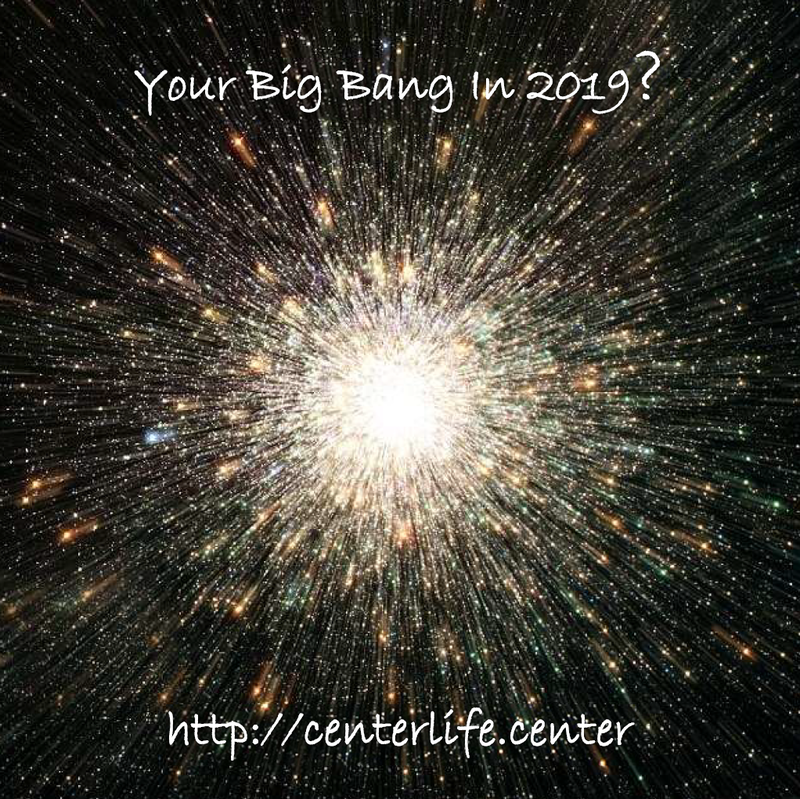 What Will Be Your Big Bang in 2019? All things begin from small and pure places which ultimately grow into something immense and meaningful. All starts are Big Bangs in their own right. Our colossal-sized universe earned this title when it began from a minute-sized point over 14 billion years ago. It’s the same thing when snowflakes form (which is when a single molecule freezes in the midst of a winter storm). Internet icons grow into millions of followers from the originating thoughts of a single person. You and I as well—all beginning from a single cell that grew into a highly sophisticated and interlinked organism boasting 32.7 billion cells! What will your Big Bang be in 2019? 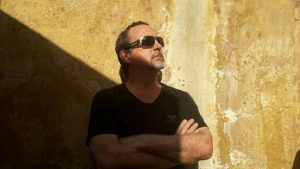 Starting a new hobby like writing poetry, sketching, or developing a book? A new devotion to better understanding nature and being? Being a kinder and gentler soul? Write out your big bang goal today, steadily work toward it, and watch it grow into something colossal in 2019! The most appropriate emotion for the holiday season is being grateful. The Gratefulpath excerpt below (from ‘The 30 Ladders of Centerlife’) lists the reasons why we should be grateful as well as practices to foster its feelings in our lives. 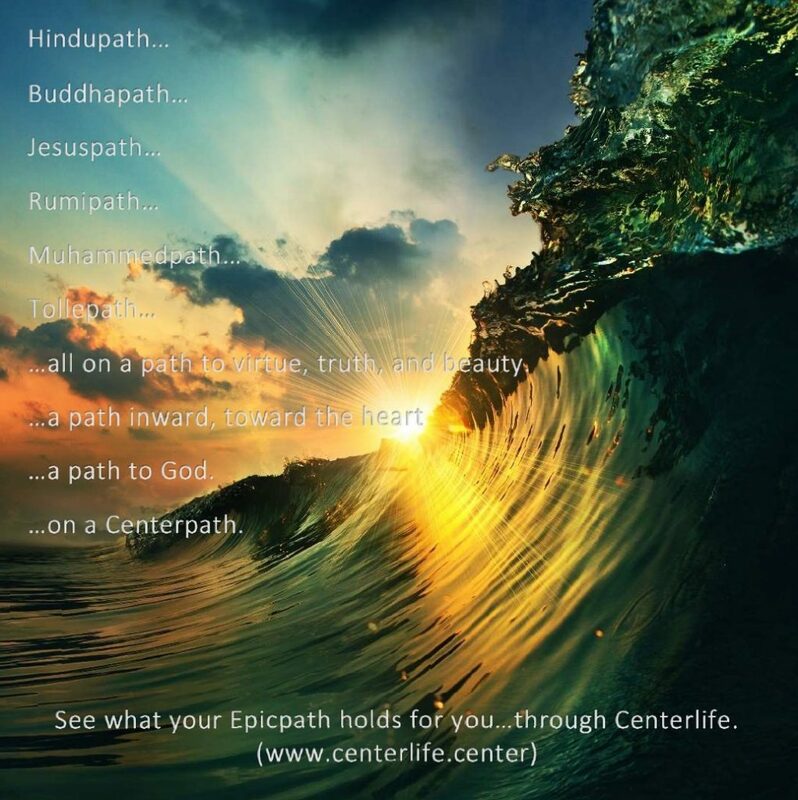 Check it out below (or at this link: http://centerlife.center/the-30-ladders-of-cenerlife/gratefulpath/) and begin feeling more grateful! 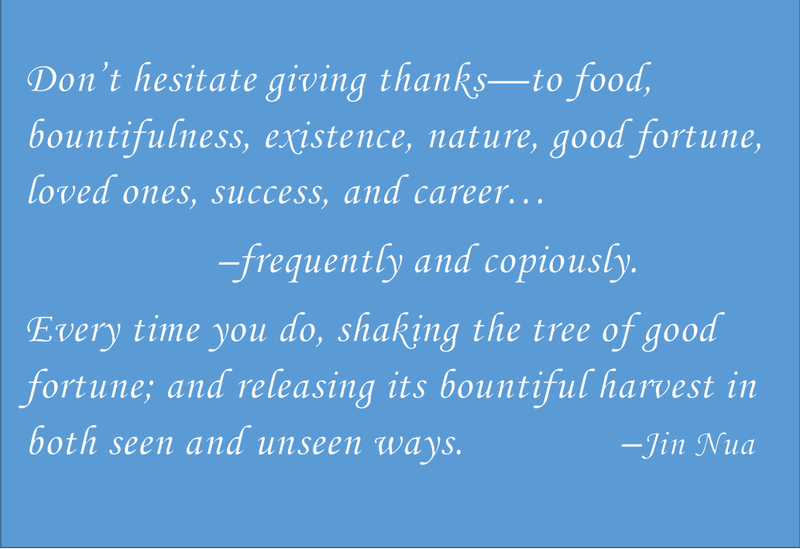 Give thanks frequently and copiously, to food, bountifulness, existence, nature, good fortune, loved ones, successes, and career. By doing so, you’ll shake the tree of good fortune and release its plentiful payload in ways both seen and unseen, lifting yourself, others, and the rest of the universe to a higher plane of existence. We are indebted to so many things. The cosmos, the planet, our ancestors, parents, family and friends, cellular and atomic structure, and the Great Creator. If we don’t give thanks to the many things at the core of our physical and spiritual being, we lose contact with things real and right. We become disconnected, lose our balance, and drift accordingly. Giving thanks also keeps us connected to those things that are most important to us. Things in our immediate environment such as family and the resources we consume. It also returns us to the spirit at the heart of our existence. When we remain close to the source, we recognize its undeniable significance and, begin looking at the wonderful world it provides to us, in different and more respectful and meaningful ways. 1. Give thanks to 1-2 things in your life every day when you awake. 2. Find a quiet place once a day, sit, and contemplate the many miracles that are required to sustain your existence. 3. Say a prayer before meals from time-to-time. 4. Thank those that have helped you through the years. 5. Give thanks regularly to the planet that sustains every aspect of your existence. Your air, water, atmosphere, food, fuels, plastics, and products. Nothing you are or have doesn’t come from her. 6. Take action to care for the planet. Recycle, conserve, boycott, and resist all behavior that blindly takes from the planet without giving anything in return. 7. Give thanks to the Great Creator for setting into motion this wonderful miracle of being.8. Enjoy the solace that comes from being thankful and being grateful. Learn how to get what we all want! Happiness! The only way to truly gain happiness is through an understanding life and nature! 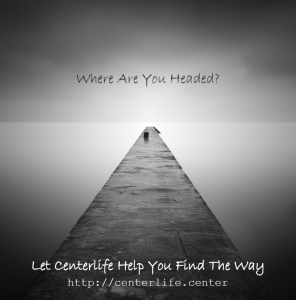 Let Centerlife show you the pathway to this beautiful bastion of being! 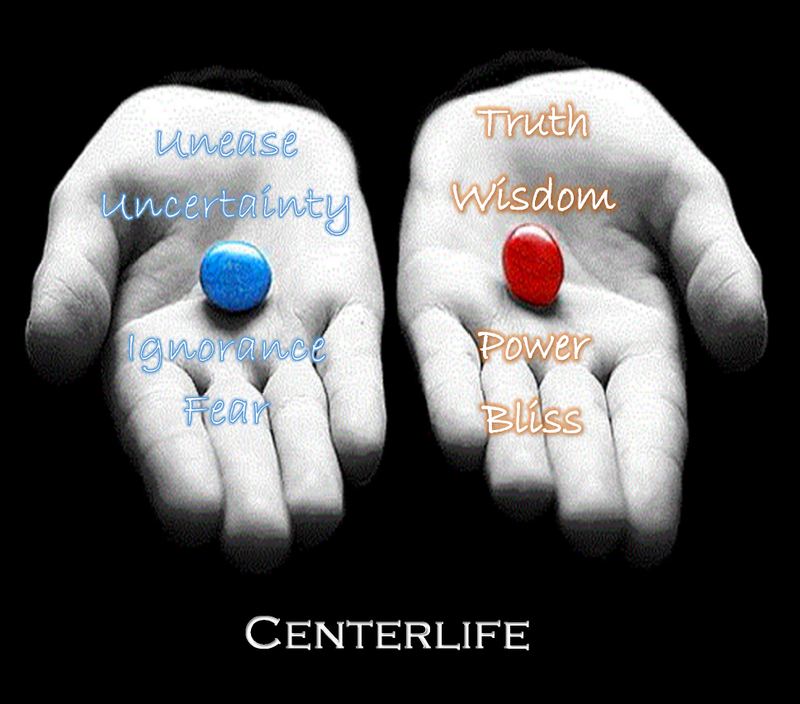 Take the Centerlife Questionnaire to Find Out Where You Stand!